Betsoft is one of the leading providers of top notch video slot games and one game that attracts the attention of many is Greedy Goblins. This game offers a great theme and presents players with a chance to win a progressive payout as well as rewards from different bonus features. 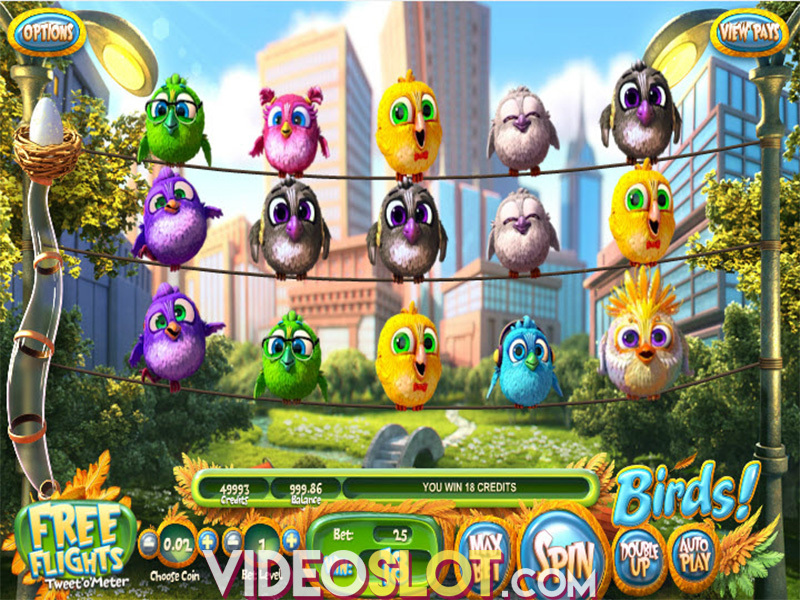 The game is a 30 payline video slot that can be tested for free before betting and players can enjoy the action of this game on PCs, Macs as well as mobile devices. The game takes players on an adventure with greedy little goblins and the 3D design of the game is very appealing. There are multiple symbols that can create high paying wins, including a goblin, crown, silver cup, toadstool residence, moon, Wanted poster and a jewel. There is also a wooden hut that will act as the wild and there are multiple bonus symbols like the Elf, gold coin, Book of Secrets and the Elfania sign. To start enjoying the massive rewards that are offered with Greedy Goblins, players will choose a bet amount to start spinning the reels. 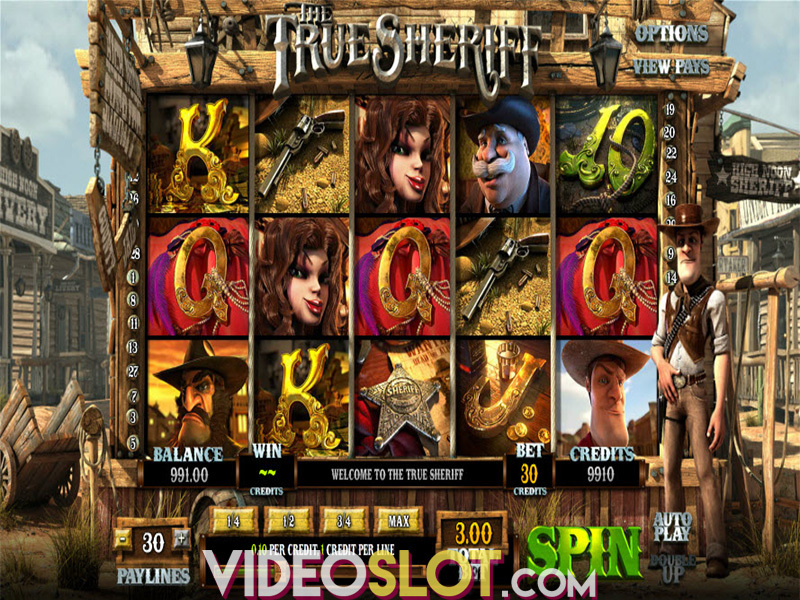 The game supports wagers that range from $0.25 to $255 per spin, so it is a game that can be enjoyed by any player online. There is also an easy to use Max Bet button and players can enjoy multiple spins at the same bet amount when they enable the autoplay feature. With this game, one of the great features is the Wild Respins. When a wild appears, it will expand on the reel and will offer as many as three respins. During these respins, the wild will remain in place, so there are great chances to create large wins here. The free spin round is triggered with three or more Elfania symbols, which will award between 10 and 25 free spins. During this round, there are some symbols that can offer 10x multipliers and the feature can be retriggered. 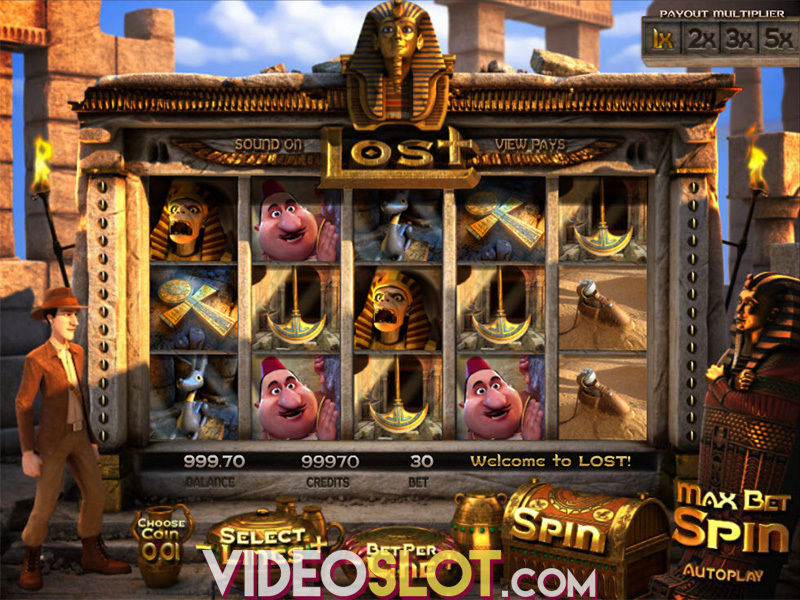 When the Book of Secrets appears on reels 2 and 4 and are on a payline, the Book Bonus will start. Here, players will guide the goblin to different areas to collect prizes from elves. The highlight of the game is the chance to win a progressive jackpot and the jackpot amount is displayed above the screen. To win this, players must get five elf icons on a payline. Greedy Goblins is a fun filled game with a light hearted theme. The RTP of 96.50% will let players know they can collect frequent wins and since there is a chance to walk away with a progressive win, this video slot has become a preferred title from Betsoft. Where to Play Greedy Goblins?